In September, we're teaming up with Outpost Trade for their Flagship event in Mendocino, CA. Location: Camp Navarro, Mendocino, California. Camp Navarro is a peaceful retreat just over 3 hours north of San Francisco, California, and 30 minutes from the stunning Mendocino coast. Prior to the event, we'll provide info and make connections to self-arrange transport in rental cars up to the event from San Francisco. If you're planning on flying into SFO, we suggest arriving by Thursday evening. A whole slate of out-there activities. As September comes into focus, Bolt is teaming up with our friends at Outpost Trade for an immersive 3-day outdoor gathering in beautiful Mendocino County, California. 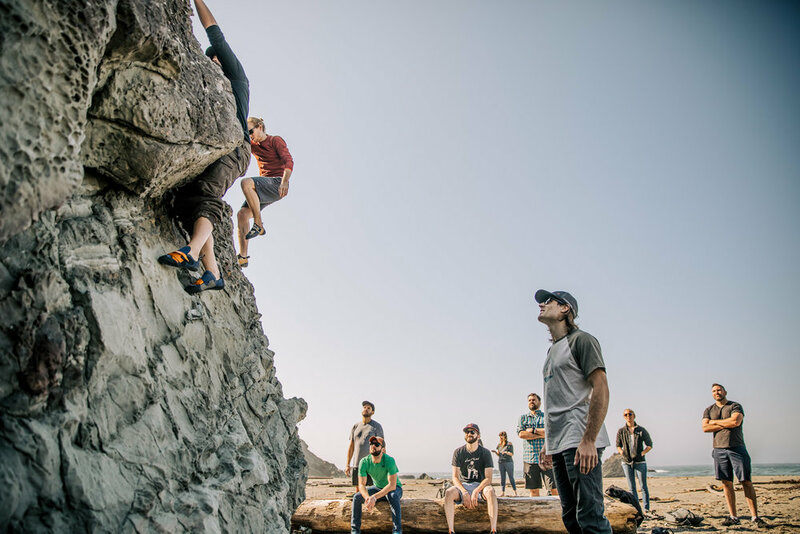 Gear Junkie called it "an experience that borrows as much from Burning Man as the aisles of REI", and Outpost has generously offered discounted tickets to Bolt members. Join professional athletes, outdoor industry insiders, photographers, musicians, and more in a unique space. Enjoy modern active life, community, and new ideas around the social and business issues that impact us all. 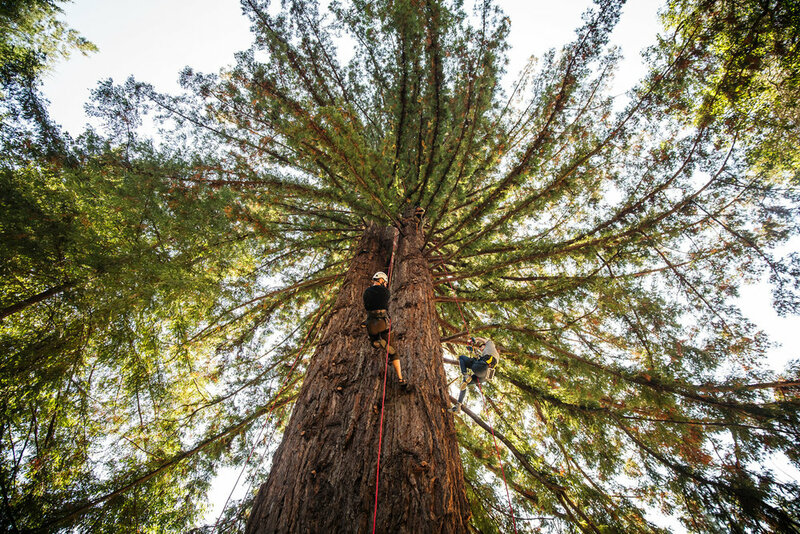 Last year's event saw guests climbing redwoods, learning to fly DJI drones on the coast, practicing yoga in wide open fields and enjoying talks from A-list speakers from diverse industries. And that's just daytime - by night, gather for gourmet dinners, epic live music performances, and late night campfires lasting into the night.